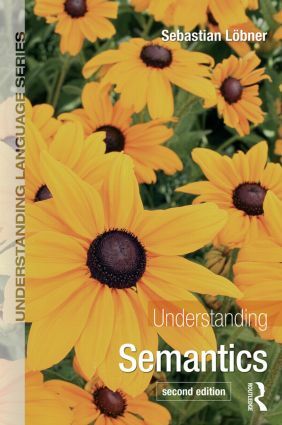 Understanding Semantics, Second Edition, provides an engaging and accessible introduction to linguistic semantics. The first part takes the reader through a step-by-step guide to the main phenomena and notions of semantics, covering levels and dimensions of meaning, ambiguity, meaning and context, logical relations and meaning relations, the basics of noun semantics, verb semantics and sentence semantics. The second part provides a critical introduction to the basic notions of the three major theoretical approaches to meaning: structuralism, cognitive semantics and formal semantics. Examples from a wider range of languages that include German, Japanese, Spanish and Russian. This book is an essential resource for all undergraduate students studying semantics.